Loves The Great Outdoors.....and Cake! 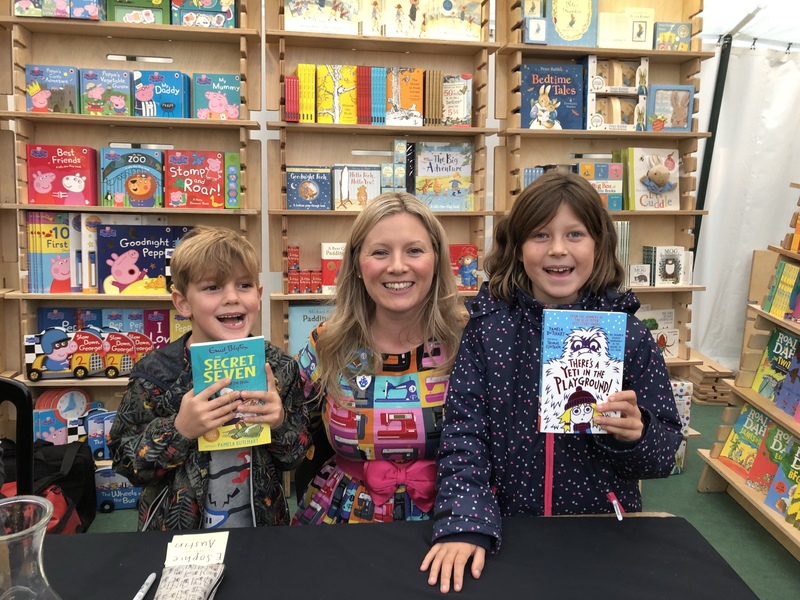 Why I’m loving the Cheltenham Literature Festival so far. Hello, I'm Louise, welcome to my blog! Mother of two, (a son and daughter both in school), married over 10 years and nearing 20 together and owner of a very bouncy labrador called Hendrix and an elderly cat called Pablo. We love to travel as a family and enjoy nothing more then a weekend exploring or at a festival in our camper Wilma. Big fan of cheesy detective programs, tea, cake and early nights!